Most hospitals offer CT, MRI, and PET imaging services in-house, but there are times when bringing in a mobile imaging service on a provisional basis makes more sense. One of the most common reasons a facility may choose provisional mobile imaging is in the case of new equipment or a space remodeling project. The remodeling process requires careful planning so as not to interrupt your current service. In the best-case scenario, your service may be inoperative for a few weeks due to construction, and any unforeseen delays could potentially add to that timeline. 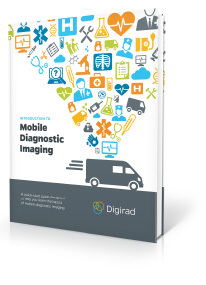 Planning ahead and having a provisional mobile imaging service in place is a simple way to avoid inconvenient and costly disruptions. Be sure to start the process early in order to increase the likelihood that you’ll be able to secure the ideal system and configuration for your needs. Another popular reason to utilize provisional service is lengthy equipment repairs. When a CT, MRI, or PET imaging system is in need of extensive repairs, a hospital cannot simply stop imaging. Sometimes repairs may only take a day or two, but there are other instances when repairs are significant and can require significantly more time to fix. Waiting on ordered parts or an available service engineer can leave you down for weeks. In this case, utilizing a provisional service is a way to fill the gap while your equipment is brought back online. Lastly, there are times when hospitals simply face a backlog of imaging needs. Regardless of the reason, if volume increases and your current equipment and number of technologists cannot effectively manage the workload, you’re faced with determining the best method of working through the challenge. 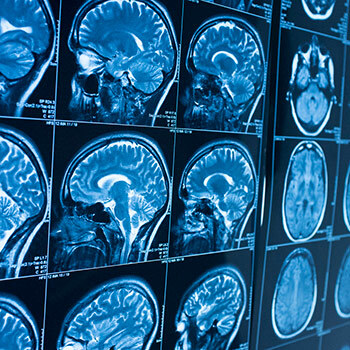 Bringing in a CT, MRI, or PET imaging system on a provisional basis is not only a way to get out from under the backlog, but it’s also a smart way to determine if this is a trend that needs to be addressed with a more permanent solution.